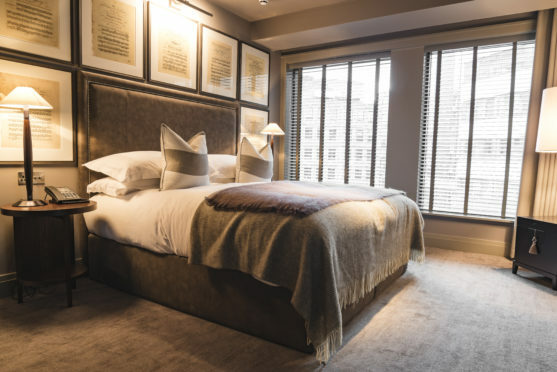 We’ve teamed up with Dakota Leeds to offer readers the chance to win a luxurious two-night break in the city, including breakfast both mornings and a delicious Sunday lunch for two. 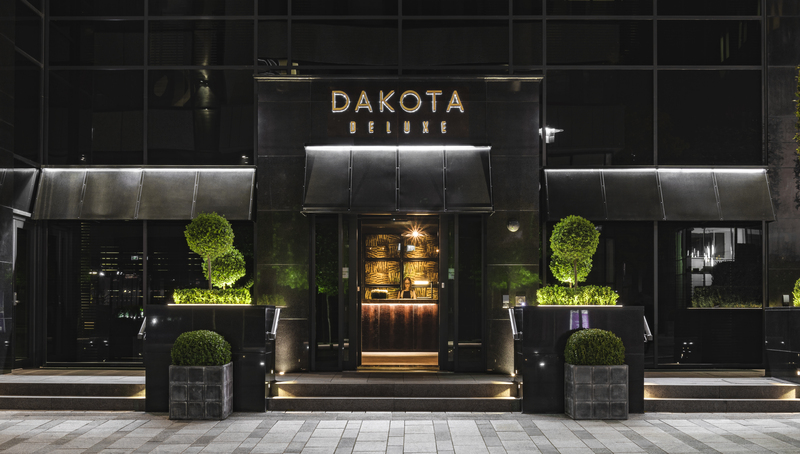 Situated in the heart of Leeds city centre, Dakota Leeds oozes contemporary elegance with its dark colour palette, soft furnishings and romantic low lighting. Each room includes a full sky package on a 49” high definition smart TV, high speed Wi-Fi, ensuite rainfall shower and crisp 300 thread count cotton sheets. Dakota’s delicious Sunday lunch menu, served at the hotel’s Grill, includes options such as roast sirloin of Donald Russell beef or roasted lemon and thyme chicken, served with vegetables, goose fat potatoes and Yorkshire pudding. Alternatively, diners can have the option of fish and chips, monkfish and prawn curry with fragrant rice and mango chutney, and a vegetarian selection of squash and sage ravioli with toasted pine nuts and parmesan. To follow, deserts include lemon posset, chocolate brownie and sticky toffee pudding. The bar showcases the very best wine from each region along with a wide selection of classic cocktails and in-house creations which have been inspired by iconic celebrities on display throughout the hotel, including Frank Sinatra, Marilyn Monroe and Steve McQueen. Which sauce is a popular accompaniment to roast beef? Or text SUNPOST followed by a space then your answer, name, address and email address to 83149 Texts cost £1.00 plus your standard operator charge.